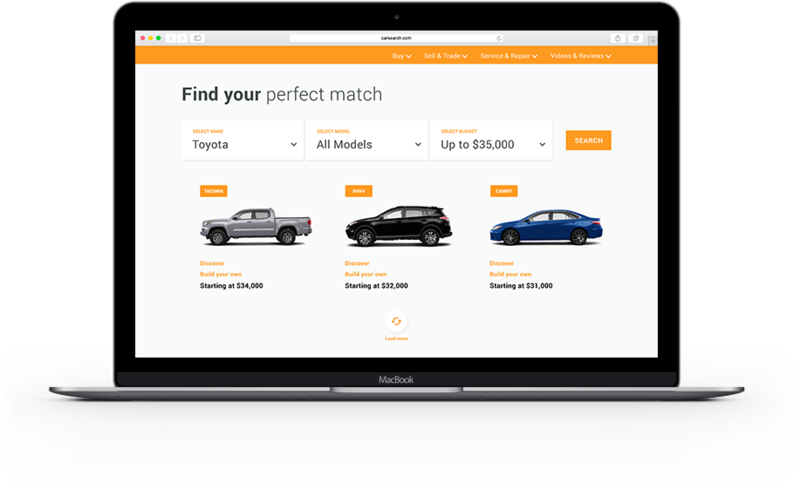 Easily access the ultimate library of vehicle imagery to make your online projects more robust and unforgettable. Trim level mapping ensures you always have access to the correct vehicles. mean you pay as you go. 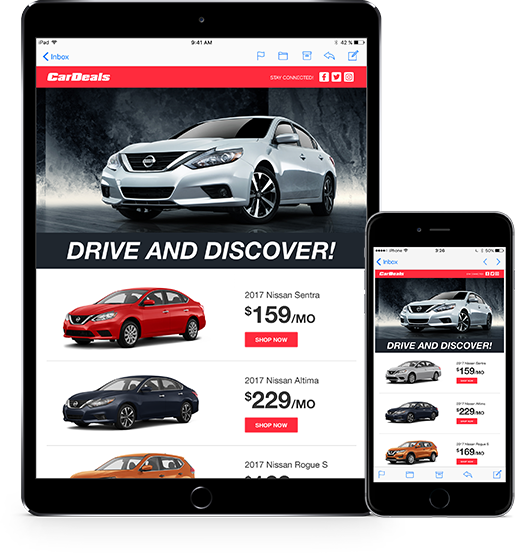 Take a look at what FUEL can deliver to your automotive marketing projects. FUEL can feed all of our image and video-based products directly through to your app, saving your end user on expensive data charges. FUEL can be used to power your inventory section, build and price module, comparison tool or many other elements. Upgrade your email marketing campaigns. Need access to hi-res, model specific imagery? Let FUEL assist with your next email blast and improve your open rate. 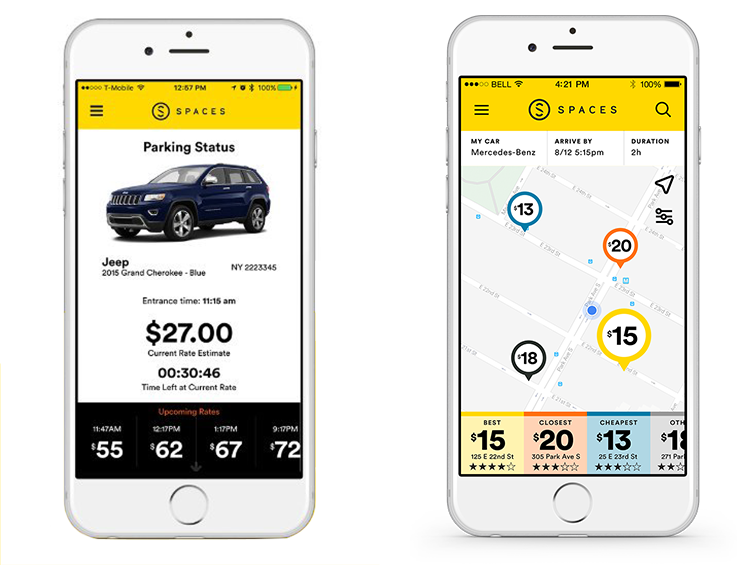 SPACES finds the best, closest and cheapest available parking garages in the city — and allows you to manage your entire parking experience from your phone. Be a part of the change. 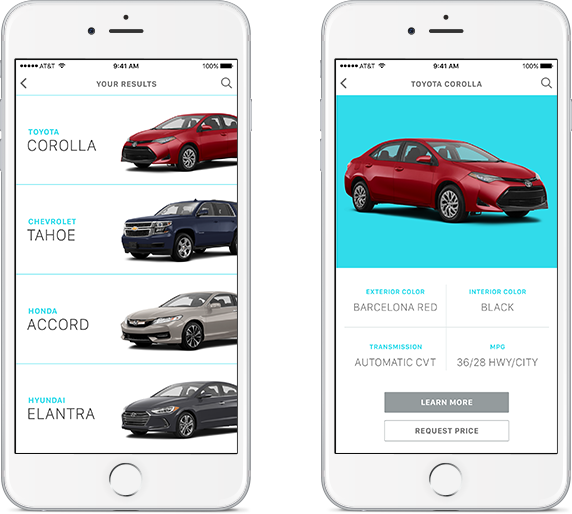 Join the future of automotive marketing with FUEL.